I know exercise is the furthest thing from your mind right now especially if you are feeling those crippling pains but it helps. It really does. I get fewer cramps when I am very active and exercising. 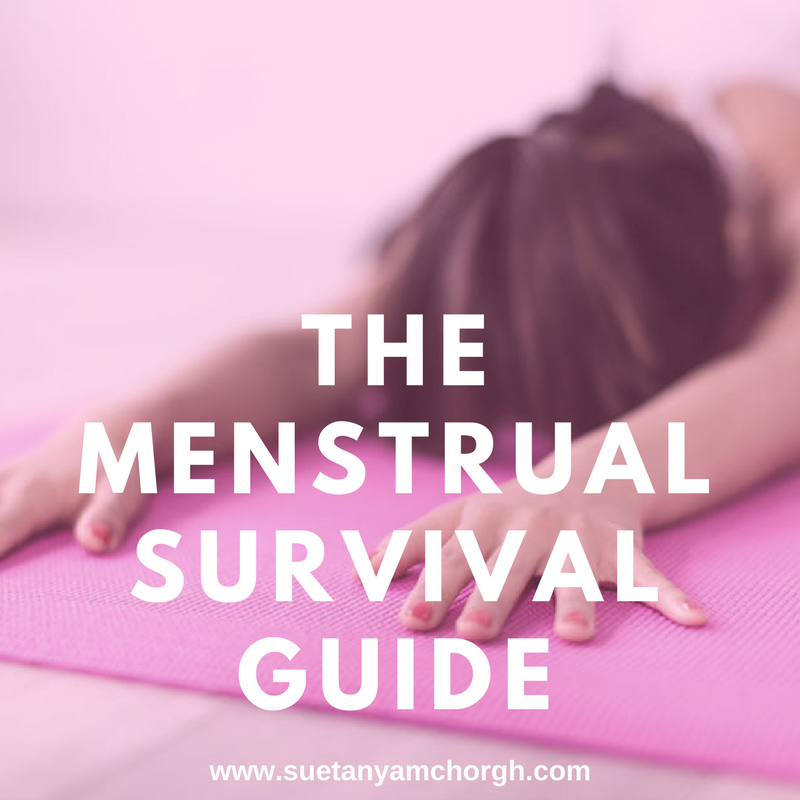 If the pain is unbearable it's best to start seeking menstrual pain relief in the form of pills. There are a number of brands to choose from. You can visit your nearest pharmacist and ask for recommendations. This is a lifesaver. Believe me. Putting some heat on the areas where it hurts helps almost instantly. Try it yourself. Magnesium is a key nutrient for preventing water retention. Eating foods such as bananas, pumpkin seeds, and dark leafy greens help. Avoid alcohol and caffeine, sugar and processed foods during these times. I hope you've found this post helpful. Let me know how you relieve your menstrual cramps. Comment below.